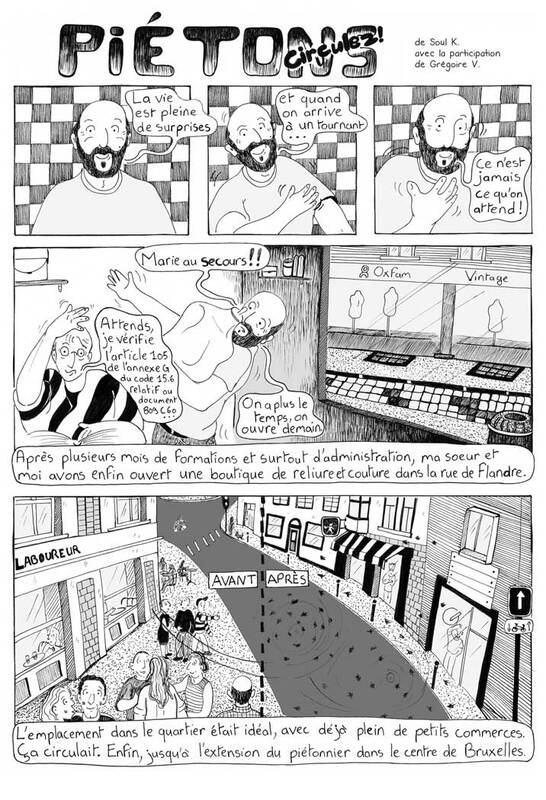 Comic documentary essay on the pedestrian Brussels of 6 black and white pages, for the C4 magazine, summer in 2016. 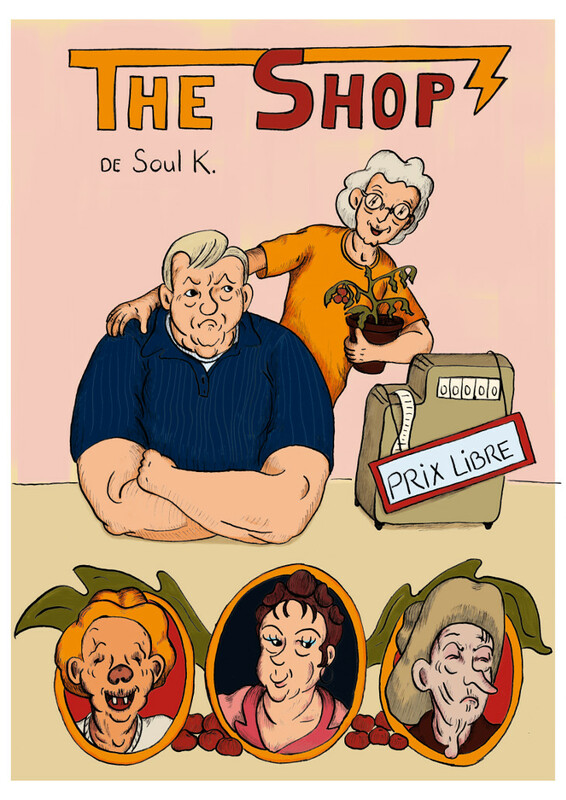 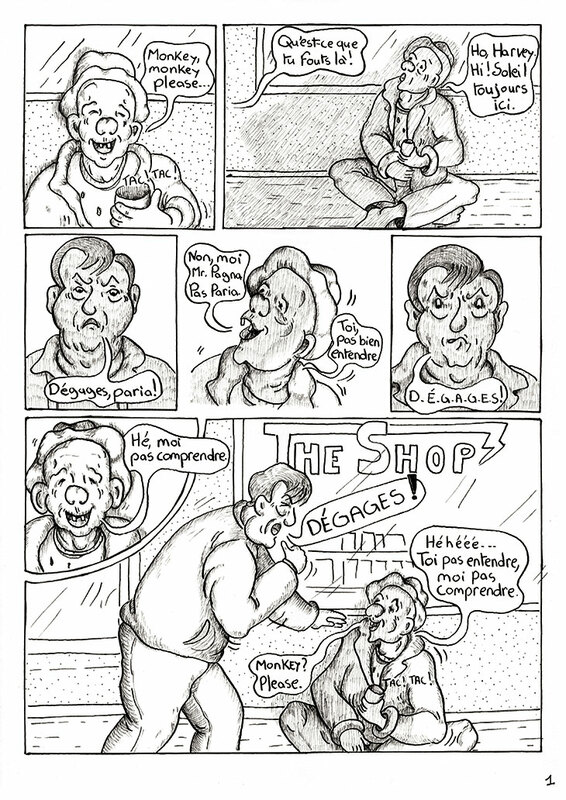 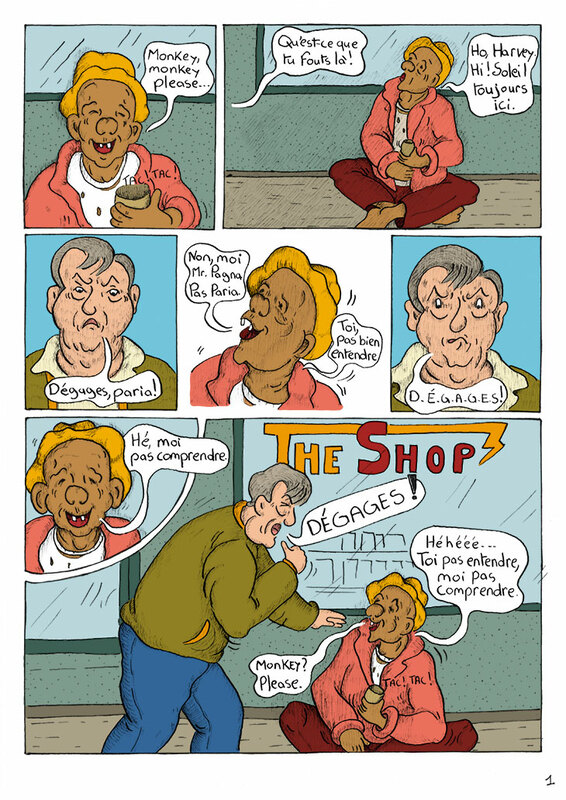 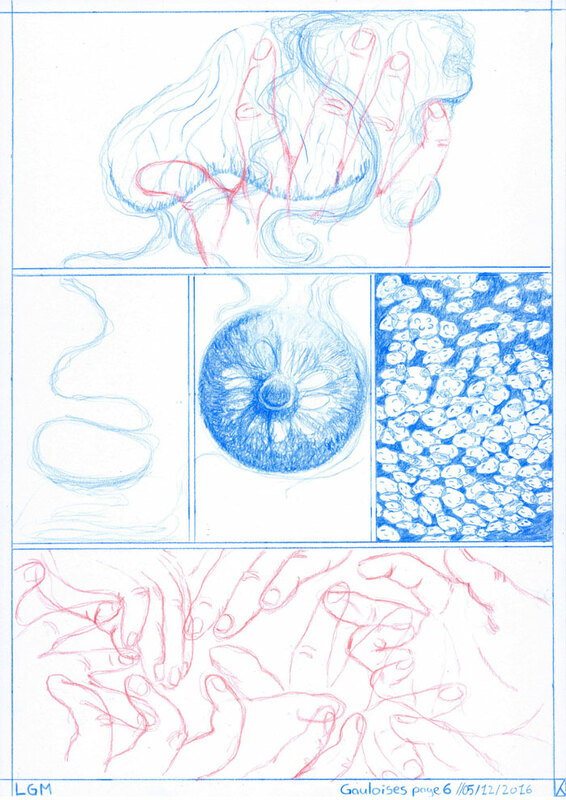 French comics of 7 pages for the supplement of “La Meuse”: NOW # 6 Spring 2016. 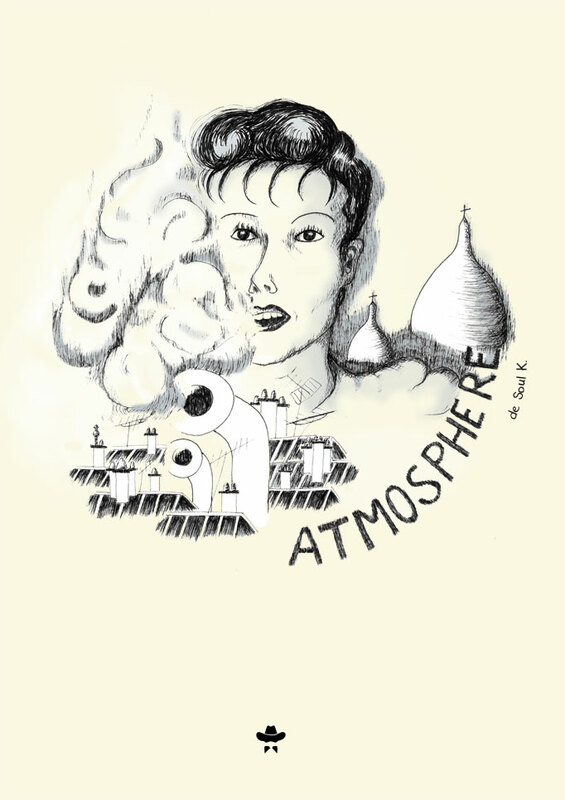 >> Atmosphère PDF file. 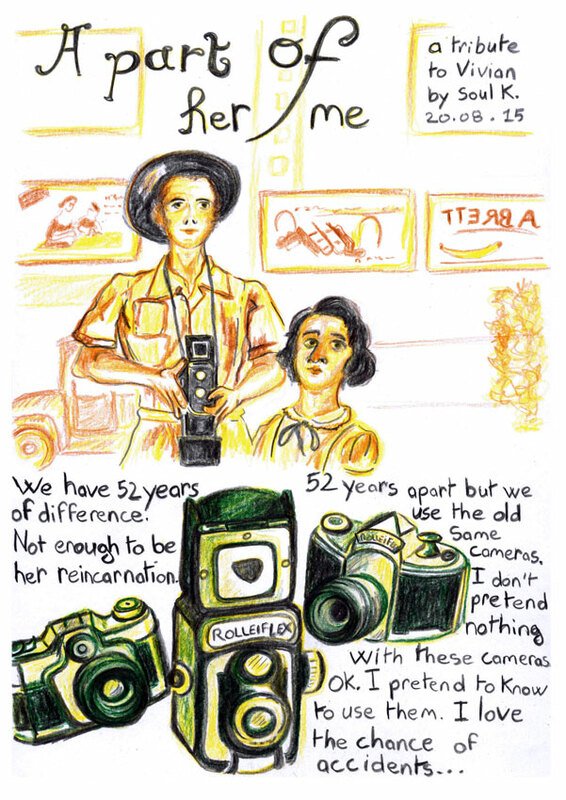 Short story about Vivian Maier for the fanzine of Pili Pili collective, september 2015.